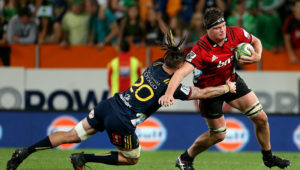 The Crusaders overturned a 10-point deficit to claim a 43-17 bonus-point win over the Highlanders in Christchurch on Friday. CRAIG LEWIS reports. On and on the Crusaders go. 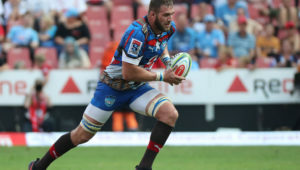 Despite a slow start to this match, which saw them fall 10-0 behind early on, they then scored 36 unanswered points to flex their considerable muscles once again this season. It is the defending champion’s seventh win of this campaign, and demonstrated just how lethal they can be once they get their power game going. For the Highlanders, it’s a fifth loss of the season, and another hammer blow to their ever-dwindling playoff hopes. Despite coming into this clash as rank underdogs, the Highlanders did make the ideal start when Ben Smith displayed all his class to score a superb early try, while Josh Ioane knocked over the conversion and a penalty soon after to open up a handy 10-0 lead. Uncharacteristically, the Crusaders’ scrappy start to proceedings was epitomised by the fact that they conceded seven turnovers and missed eight tackles within the opening quarter. However, when the hosts did manage to string some phases together, they were able to strike back with a try to Braydon Ennor. Although the Highlanders still hung on to a three-point advantage at the break, there was a sense that the Saders were beginning to shift through the gears, and duly moved into the lead when David Havili scored soon after the restart. 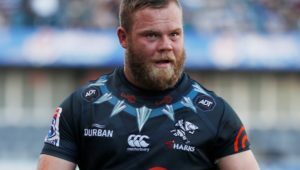 It signalled a momentum shift as the Crusaders were next awarded a penalty try from a powerful scrum, while Sevu Reece scored soon after to suddenly send the hosts into a 29-10 lead at the hour mark. Mitchell Drummond and Will Jordan would also add to the Saders’ try tally before fulltime as the hosts took complete control of proceedings in the blink of an eye, ultimately coming away with a comfortable bonus-point win. 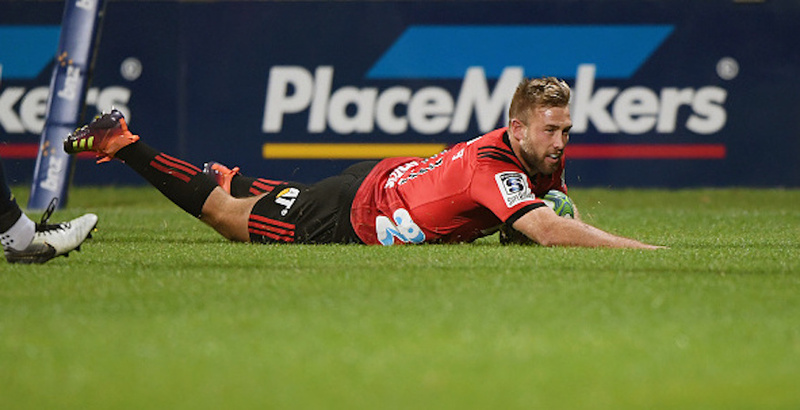 Crusaders – Tries: Braydon Ennor, David Havili, penalty try, Sevu Reece, Mitchell Drummond, Will Jordan. Conversions: Richie Mo’unga (3), Hunt. Penalty: Mo’unga. 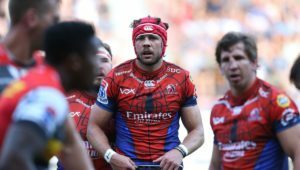 Highlanders – Tries: Ben Smith, Josh Ioane. Conversions: Josh Ioane, Bryn Gatland. Penalty: Ioane.